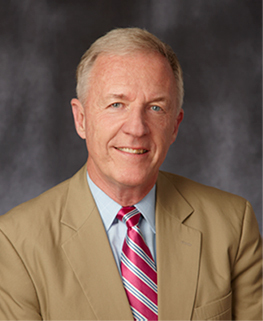 Melvin E. Newcomer has engaged in a general civil practice for over 35 years. During that time, he has concentrated his practice representing individual clients in real estate, family, estate planning and administration, and business matters and corporate clients in general business matters. He has also argued cases in the appellate courts of Pennsylvania, including the Pennsylvania Supreme Court. In addition to representing individuals and businesses, Mr. Newcomer has extensive experience providing legal services to municipalities. He has been the Assistant County Solicitor for more than two decades and represents municipalities as counsel for both zoning matters and general matters. Mr. Newcomer is a member of the Lancaster County Bar Association, Pennsylvania Bar Association and American Bar Association. He has served on various committees in the Lancaster Bar Association and is currently a member of the Association’s Board of Directors. Mr. Newcomer has been recognized by the Pennsylvania Bar Association with its Pro Bono Award for providing free legal services to those in need. Mr. Newcomer is actively involved in the community, having served organizations in a number of capacities. He is a graduate of the University of Delaware and the University of Pennsylvania School of Law.